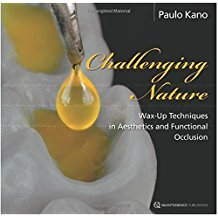 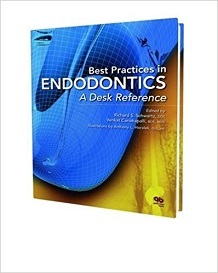 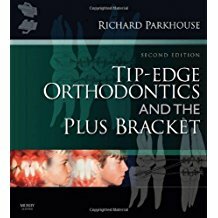 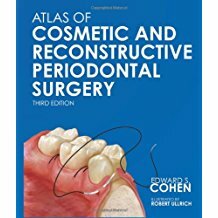 This book is a compilation of practical information shared by some of the finest clinical endodontists in the world. 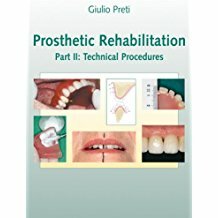 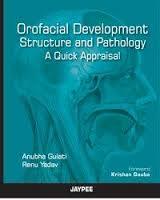 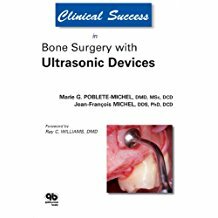 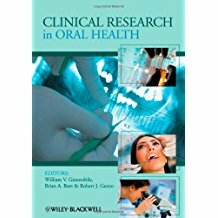 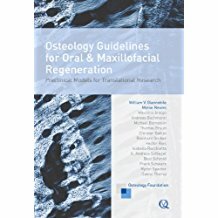 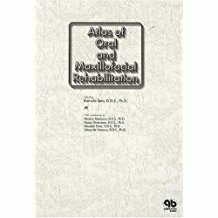 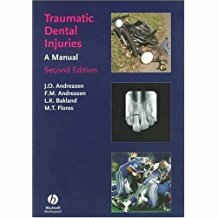 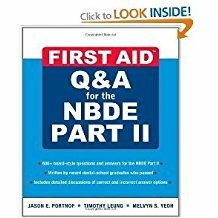 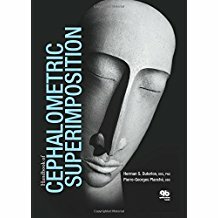 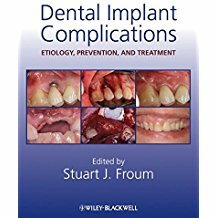 Most of the chapters are short and focus on how to perform a single clinical procedure. 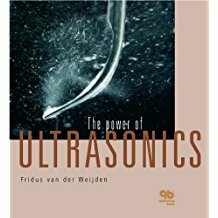 They are written in simple language with ample photographic support. 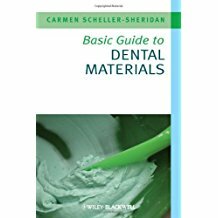 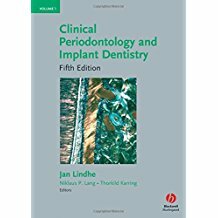 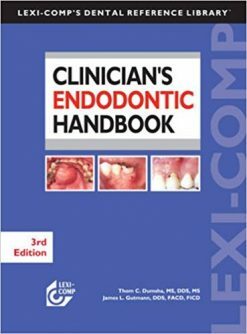 This book provides guidance for most common endodontic procedures but also for some procedures that are less common, such as how to treat teeth containing Russian Red; surgical extrusion; root submergence; and decompression. 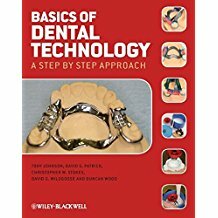 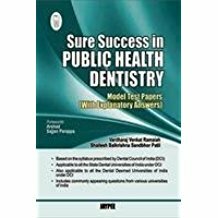 Because most of the procedures described are performed under a dental operating microscope, there are chapters on operatory design for microscopic endodontics, microscope ergonomics for the doctor and assistant, and how to set upend use a microscope for photography and video documentation. 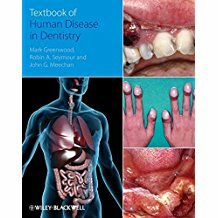 IN addition, two chapters are devoted exclusively to understanding and applying CBCT imaging. 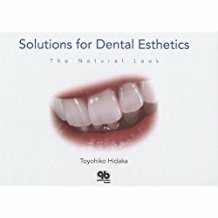 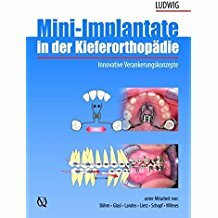 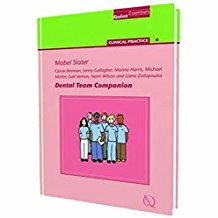 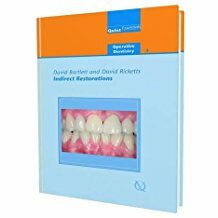 Written at a specialist level, the book serves as a desk reference for clinical procedures and as a daily practice guide, but it contains information that is useful to anyone who aspires to perform endodontics at a high level.